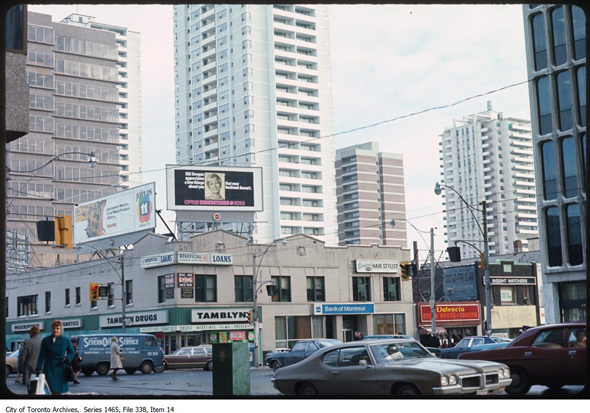 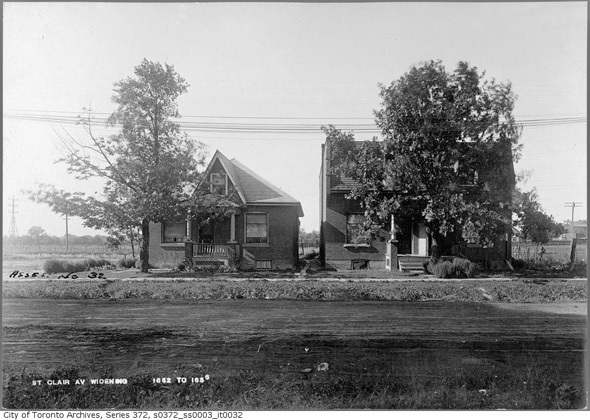 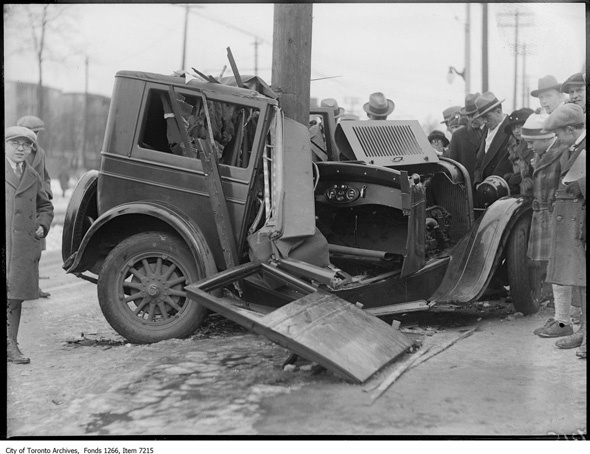 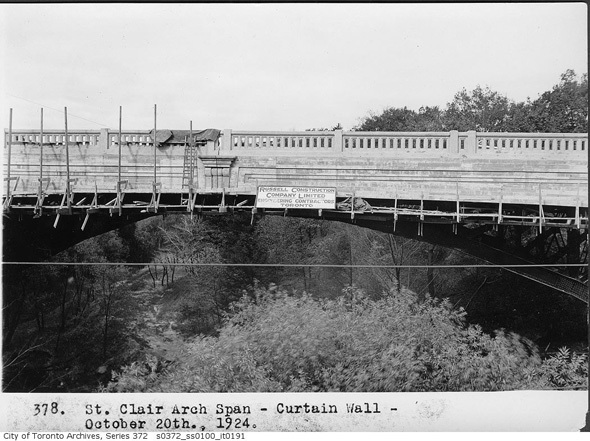 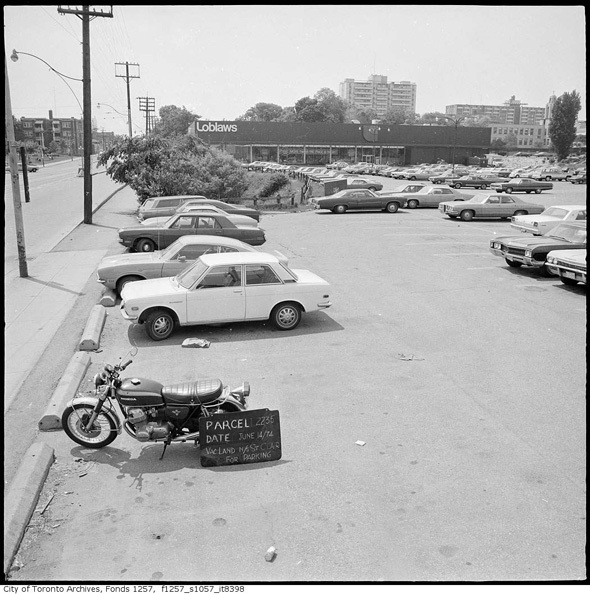 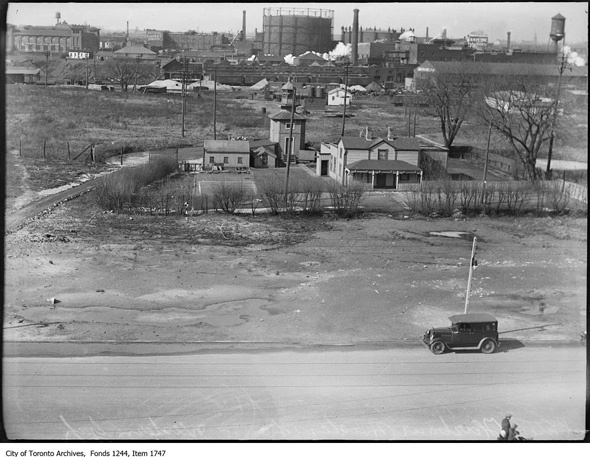 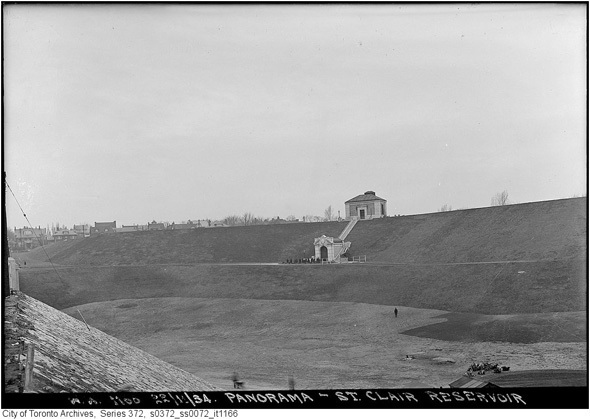 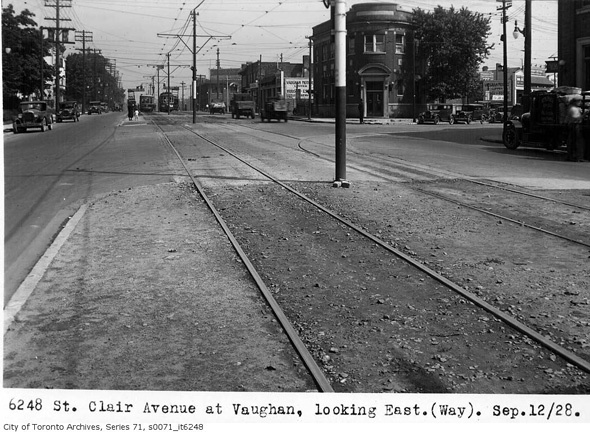 At the outset of the 20th century, St. Clair Avenue was a narrow stretch of road, bordered by stretches of farmland and broken by a series of ravines to the east of Yonge Street. 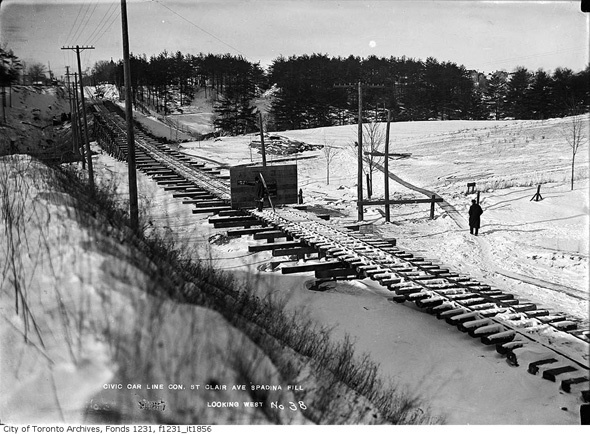 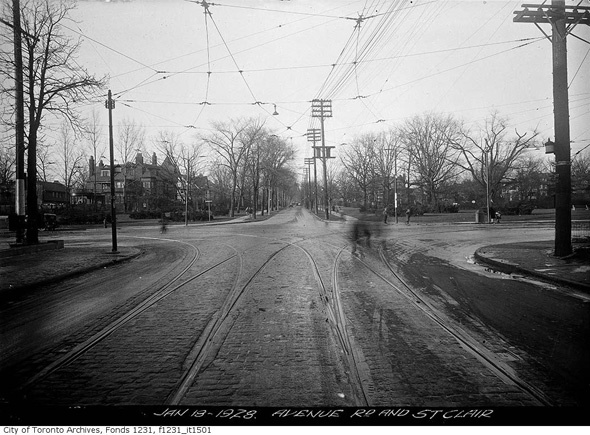 Thanks to various annexation efforts, the majority of the street fell within the city of the Toronto by 1911, at which point the construction of streetcar track ushered in a development boom that would rapidly change the character of the street. 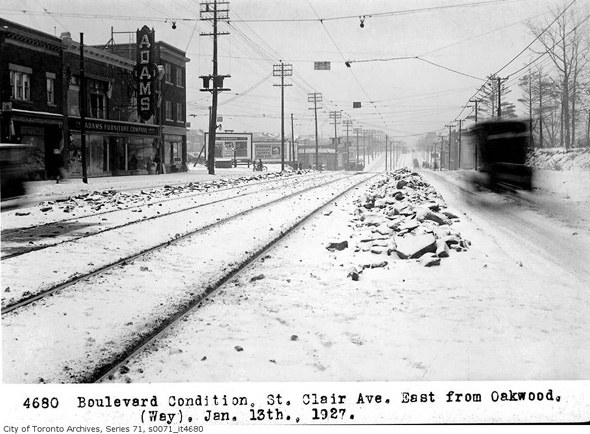 Archival photos show just how closely linked St. Clair's history is linked the streetcars. 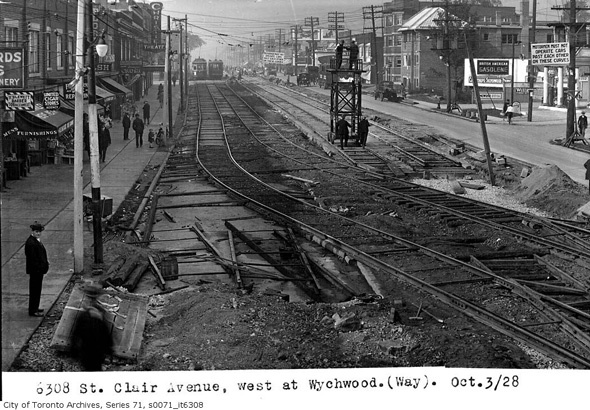 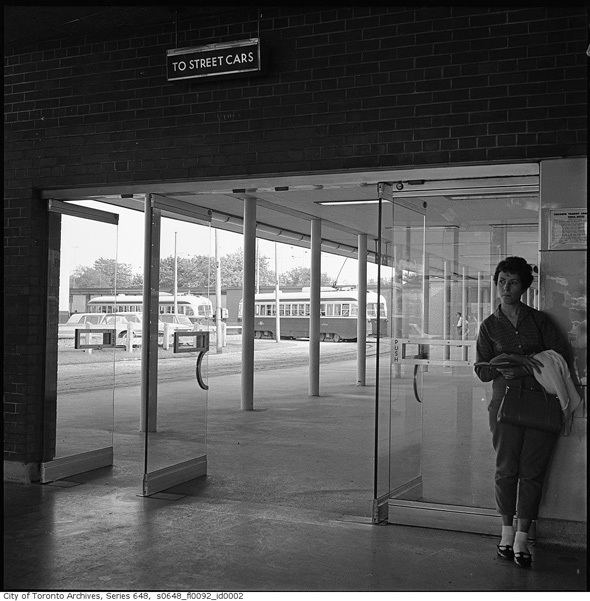 From the old car barns at Wychwood to the passenger safety zones of the the 1920s, to the still-remaining loop at St. Clair Station, the streetcar has been a ubiquitous presence on the west side of the street for just over a century. 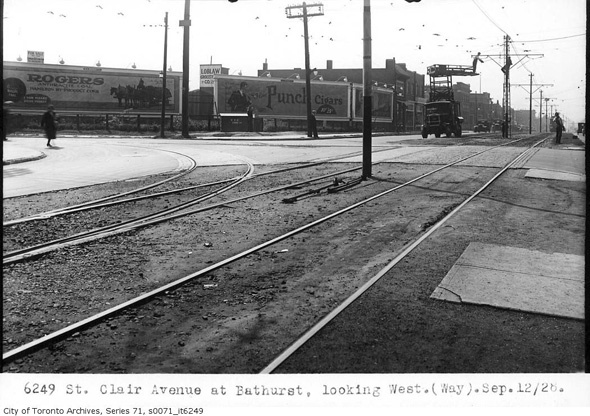 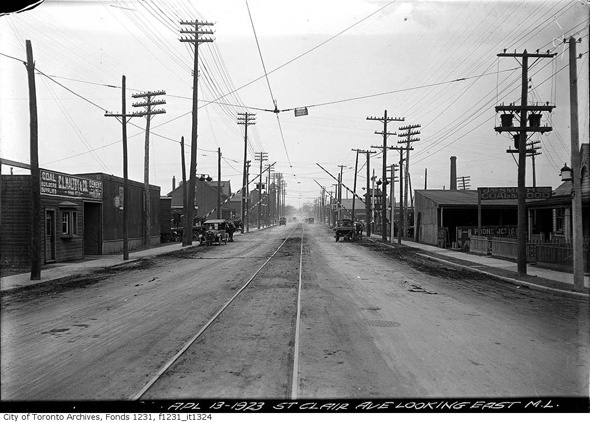 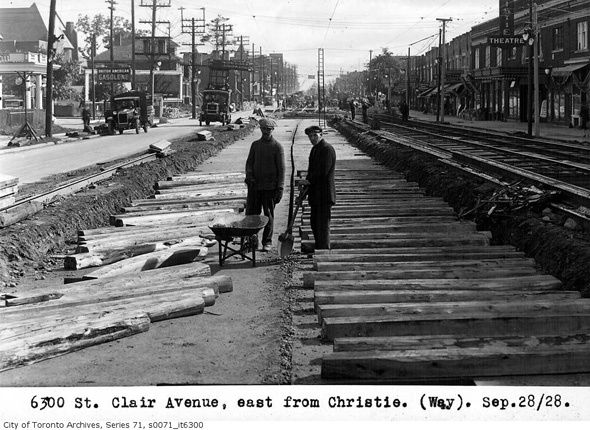 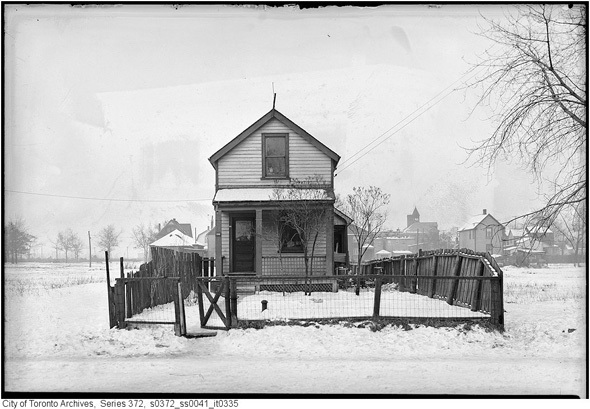 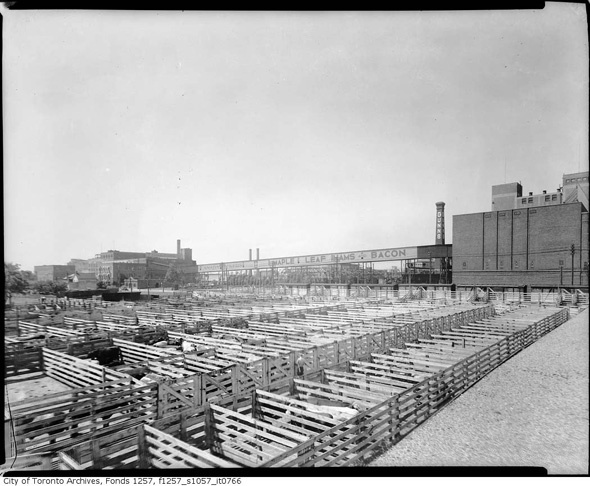 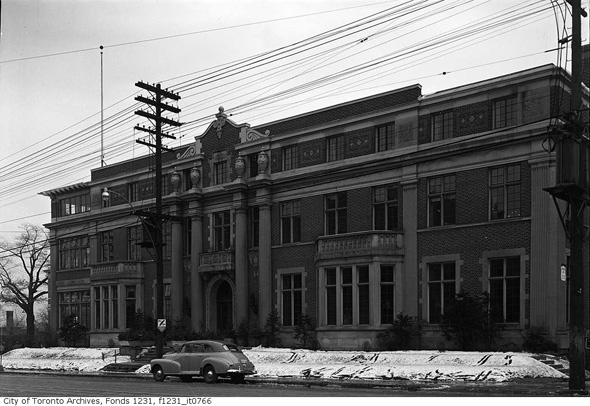 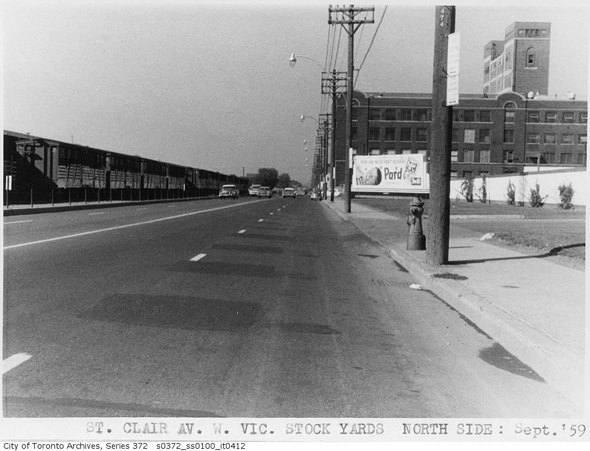 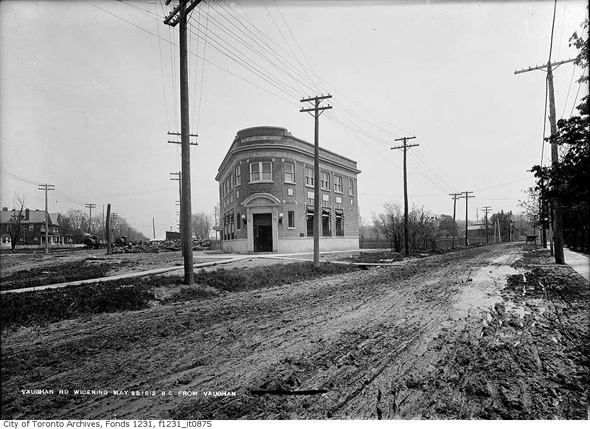 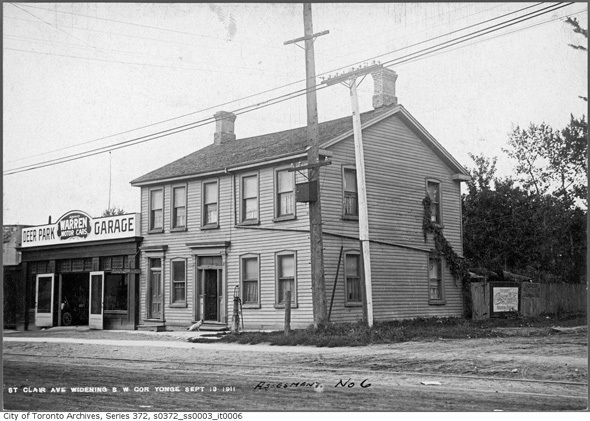 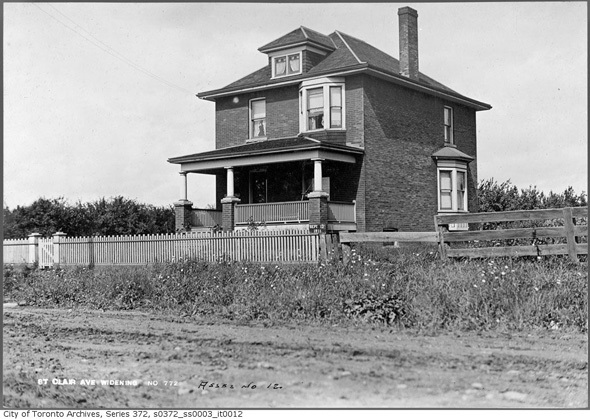 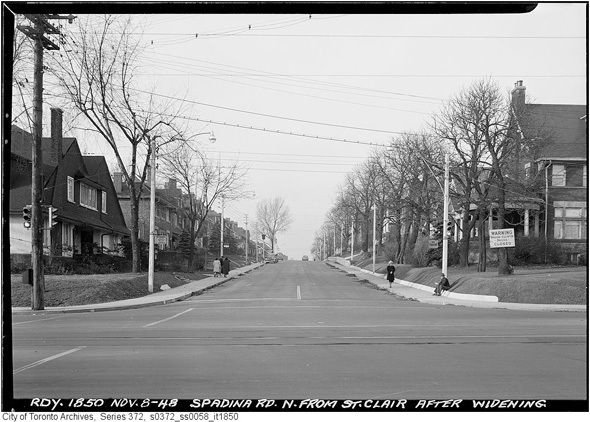 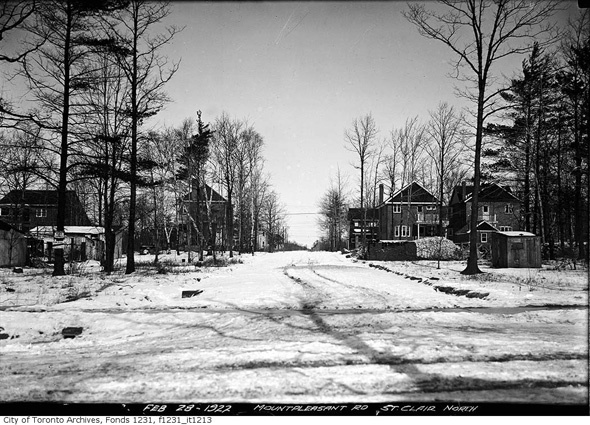 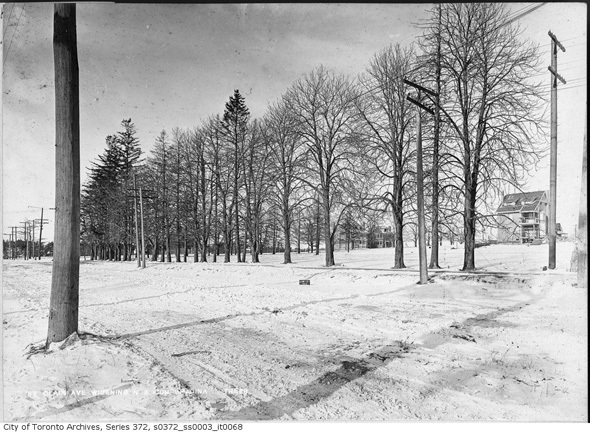 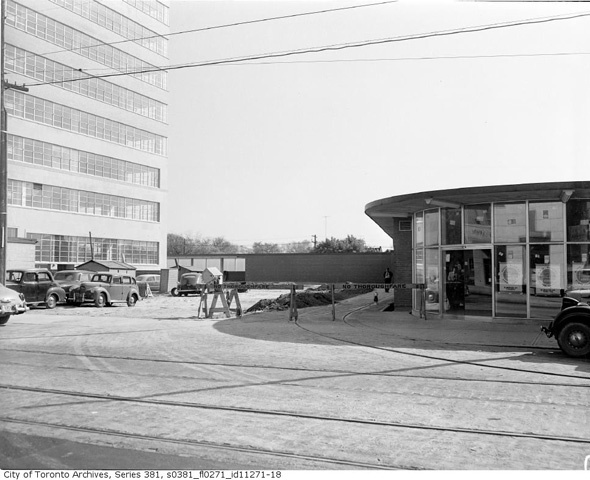 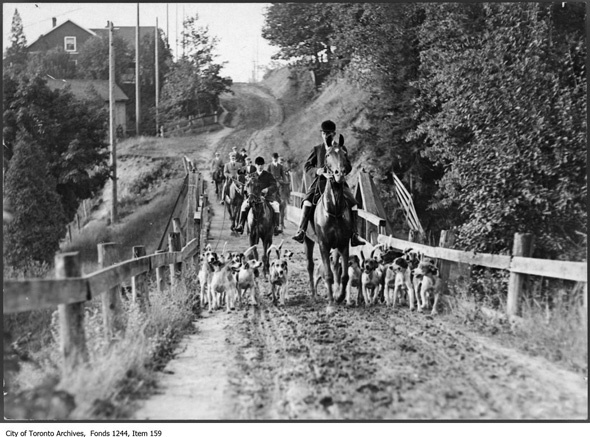 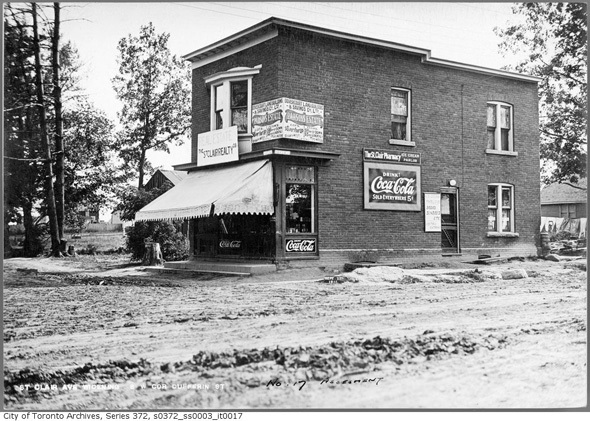 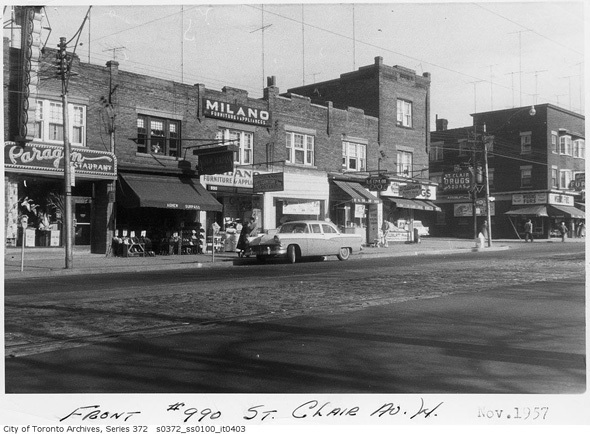 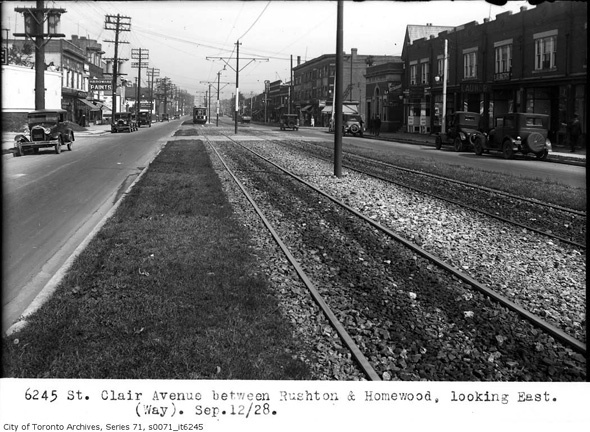 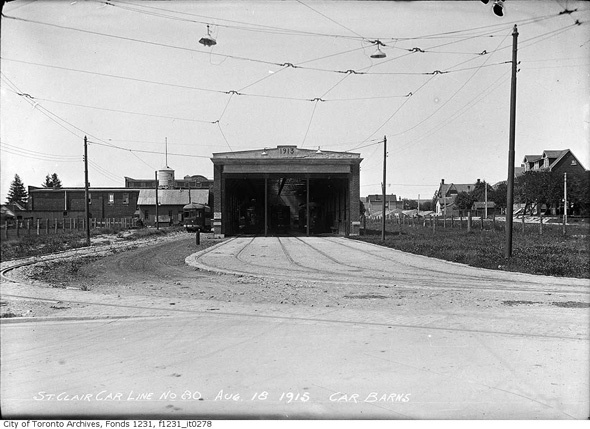 Here is what St. Clair Avenue used to look like. 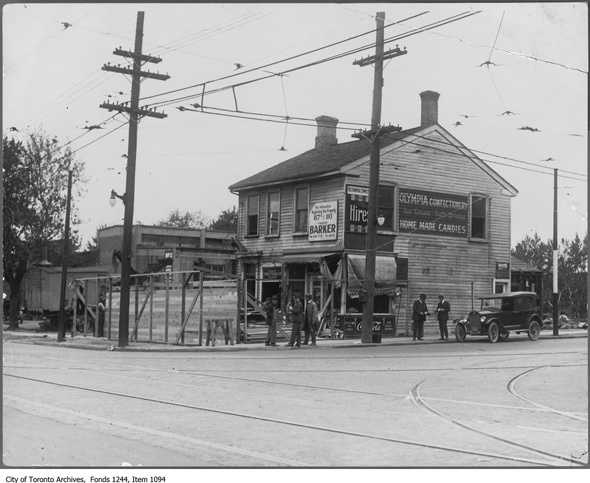 Northeast corner of Spadina and St. Clair. 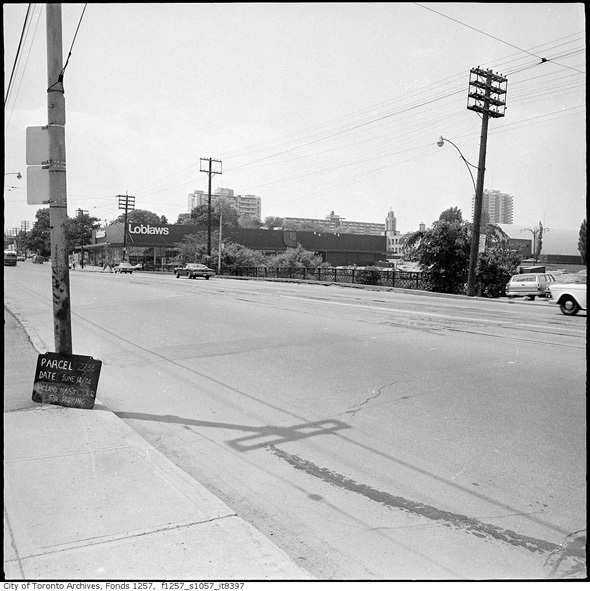 Alternate angle of the Loblaws.